Daryl Johnson (Worcester Park, United Kingdom) on 3 August 2010 in Architecture. 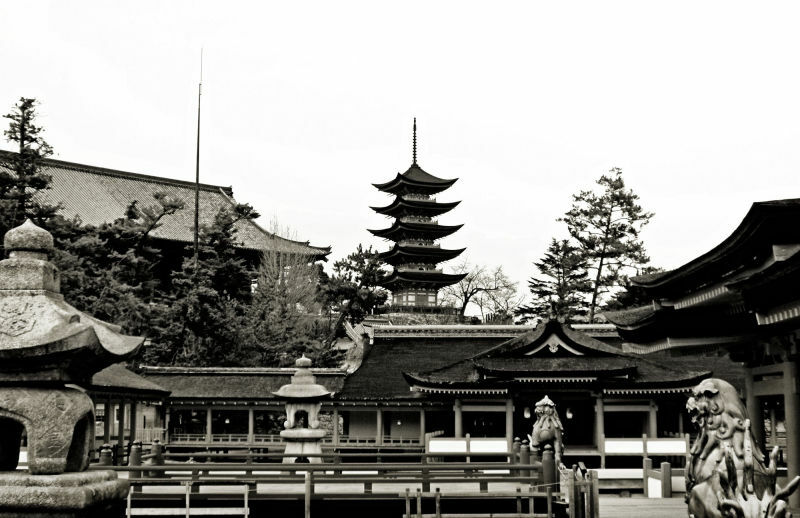 A view toward Senjokaku hall and its pagoda from Itsukushima shrine. Again, such harmony with landscape and within itself. Very beautiful; brings back memories. Nice toning. Very peaceful and the tone also gives a serene feeling.